Have YOU checked and examined your breasts?? Are you Still guessing at this time of the year?? Go for free breast cancer examination today @LUTH and medical center Enugu. 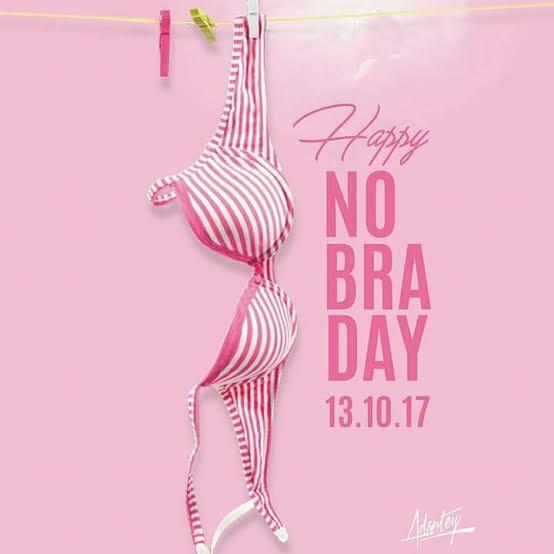 Congratulations and happy life to All breast cancer survivors and to you here, cancer is a deadly disease, hit the hospital today to avoid stories that touches the heart.